So you are planning a destination Bachelorette Party to a great location for a amazing weekend with friends and family. So how do you make sure it is a success? The answer is easy, Proper Planning. 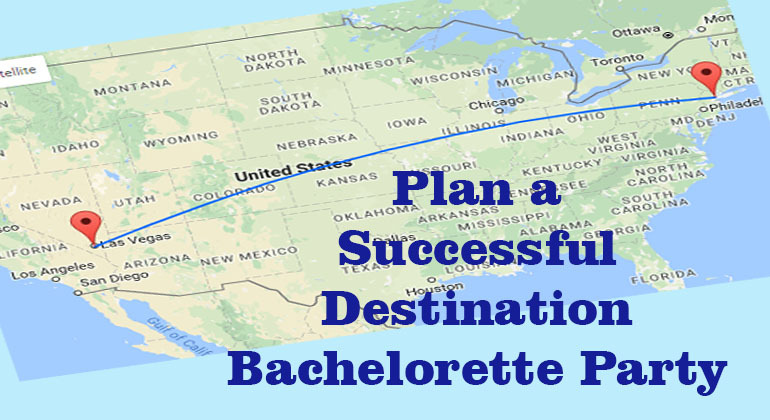 Well we have planning tips and ideas to consider to make your Bachelorette party a success. Often the Bachelorette party is held the weekend before or just days before the wedding, this allows guests to be around for the bachelorette party but not face extra expenses. However, destination Bachelorette parties are often after the bridal shower and tend to occur two for four weeks before the wedding. Key Tip: First step, check with the Bride-to-be is available for the trip as she is key to the success of the event. Once she is a go, then start making sure the bridal party can attend. Weddings can be expensive and a destination event can be memorable, but consider establishing a budget. Travel bachelorette parties can run five hundred, a thousand or even more per person as you consider flights, hotels, eating out, drinking, entertainment, shows, spa treatments, uber and other expenses. Our tip, while it may not be popular, is to target the what the lowest suggested budget amount when you discuss the event. The goal it not to price friends out of the weekend, but to find ways to make sure everyone can attend. – Rent a vacation rental home instead of hotel rooms. – Get a place where you can make meals or eat in breakfast and lunch. – Check Groupon for events, shows or clubs discounts and/or call ahead and ask for a group discounts, coupons or waving the cover charge. It never hurts to ask. – Drive verse flying – If your destination is within 5 hours, then it might be easier to drive rather than fly as you’ll spend 4 hours in airport and travel time. Flights could run one to two hundred per person and a large rental could run under one hundred per person. It all depends on the bachelorette. Vegas, New Orleans, Miami, NYC, Chicago and Nashville are all popular for Bachelorette parties, but you can also have an awesome time glamping in Montana, getting a beach house on the Outer Banks or taking a three day cruise to the Bahamas. Find an interest that the bride-to-be has and use that for your inspiration. Just make sure that the location is not similar to where she is going on her honeymoon. 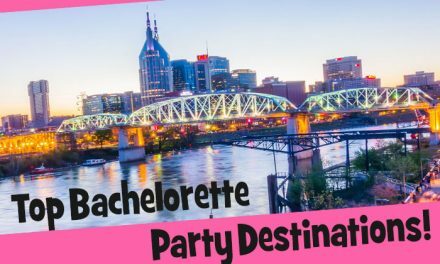 Check out the Top Bachelorette Party Destinations. We suggest that you have a plan for the main Bachelorette party, dinner, show, clubs, bar hopping and having fun in your destination location. You don’t want to spend time in your hotel room. However what do you do with the balance of your time? Shopping, day spa, museums, afternoon pool party, horse back riding, white water rafting, kayaking, zip-lining, yoga, hot air balloon rides, ghost tour, comedy show are all good ideas. We recommend having ideas for sunny and rainy days, and consider that the group might do different activities during the day and that should be okay. It all depends on the group dynamics. Tip: Have everyone present ideas for things to do and then just see which ones the group wants to do. The one thing we suggest you take note of is whether the activity falls within your planned budget. Those within budget should be favored over those out of the groups budget if possible. 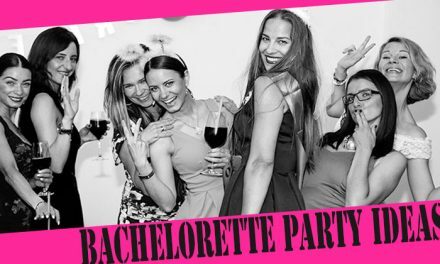 Still not sure what to do, well you can always hire a Bachelorette Party Planner / Bachelorette Party Packages in the city you plan to visit. 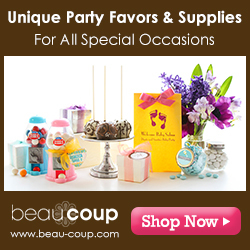 You will find party planning services in Vegas, LA, NYC, New Orleans, Nashville and major cities. These party packages can include activities, male strip shows, and going to popular clubs, these can add to the cost but sometimes it is easier than trying to do it all yourself. 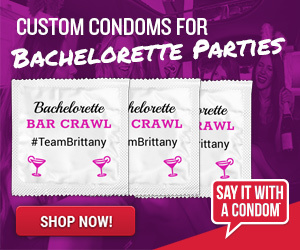 You can also be inspired by our Bachelorette party ideas and themes list. The trickiest part of a destination bachelorette party is who to invite. 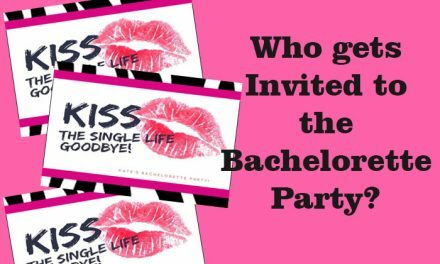 We wrote an entire article on Who to invite to the Bachelorette Party, but do the same invite rules apply for a destination event? Well yes and no. Often destination bachelorette parties are attended by the closest friends of the bride and mom and the future mother-in-law are often not part of the mix. However to be safe you need to ask the bachelorette for a must include invite list. This way if she wants specific people to be there, they will. Whether you are going to Ashville to go hiking or Vegas to part hard, when the weekend is over, your events success comes down to great memories shared by friends. We hope you help the bride-to-be celebrate her last fling in style and all the ladies in attendance have a wonderful time.